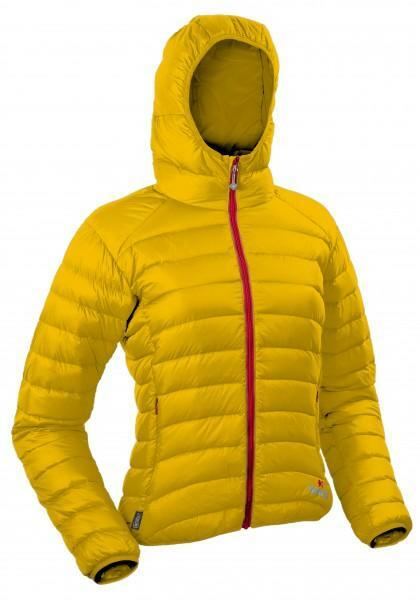 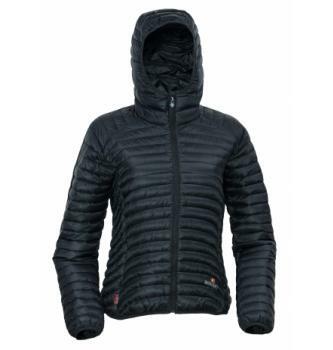 Ultralight Down jacket from Colibri DWN material, with many technical details . Colibri is a material designed especially for down sleeping bags and jackets. 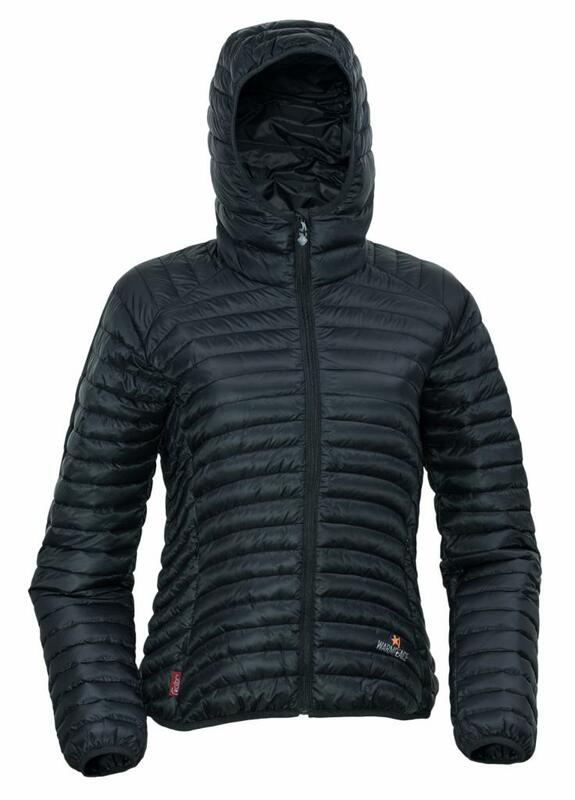 An extremely dense weave (more then 4000 microfibres per square centimeter) provides softness, abrasion resistance and packability, while a DWR (durable water repellent) treatment provides water repellency.